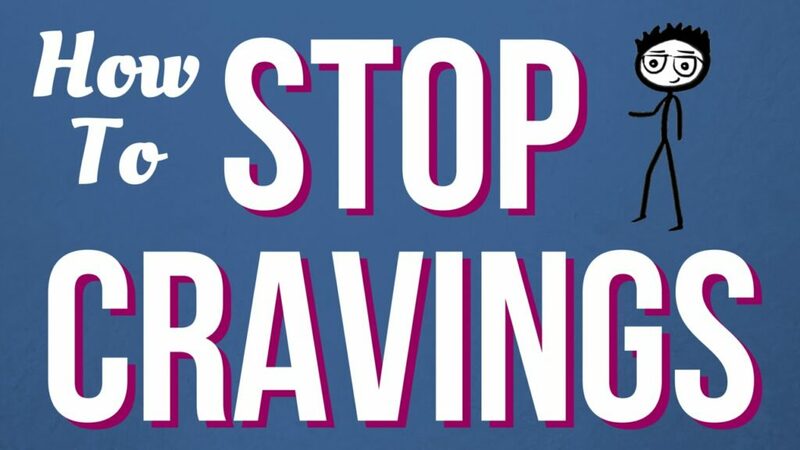 How To Avoid Cravings When Dieting? 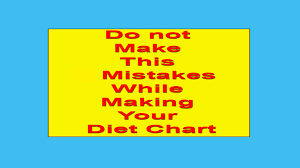 When we follow a diet it is very common to have a sudden desire to eat without being able to wait at dinner time. An example can be going down the street and see some succulent chocolate cookies that cause us the immediate desire to want to eat them. The question is, how can we repress that desire? 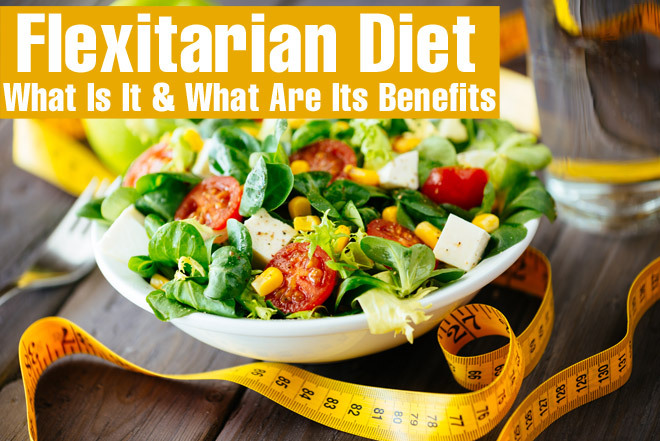 Meet a series of guidelines to eliminate these sudden desires to satisfy a craving in order to bring to fruition any type of diet you want to start. Drinking is one of the potential keys to make a diet. The drink that we incorporate into our body must provide us with energies and vitamins. Green tea: it has been proven ideal to suppress appetite and helps burn fat. Oolong Tea or Blue Tea: Consuming one cup of this tea one hour before exercising increases the oxidation of fats by 12%. A lot of people are tensed every time a desire is activated. According to a published study, people who harden their muscles (no matter which of them) by trying to exercise self-control in their choices are better able to overcome temptations. The researchers speculate that this may be because we unconsciously associate tense muscles with willpower. 3.Call a relative or an acquaintance. The Stamford researchers found that playing with video games stimulates the emotional system of the brain, mainly the part responsible for the desire to consume food. In this way, playing a challenging puzzle game or trying to solve crosswords or anagrams, will help your brain to be busy while you think the word perfect or you are looking for the piece that fits perfectly. The emotional side of your brain can add points to your diet. For example, have you had a fight with a friend, family member or co-worker? In that case, try writing a letter to alleviate your feelings. In this line, a study reveals that focusing on forgiveness helps people increase attention and reduce anxiety. You are also less likely to eat in response to what is happening around you. Another tactic to reduce cravings is kindness. For example, help your neighbor with grocery bags, complement your skills with a co-worker, or simply volunteer at a charity. Research shows that the use of goodness techniques can reduce the frequency of the food instinct. In fact, to achieve this, you just have to think about doing something generous; your hormones will immediately secrete serotonin and dopamine for the benefit of your body. Scientists say that laughter could reduce appetite by activating serotonin. Find a funny video or go to a comic monologue and you’ll see how good it is to burn calories in this way. According to research from the University of Loughborough, the act of running increases the production of peptide YY (an appetite suppressant) and reduces ghrelin (an appetite stimulant). 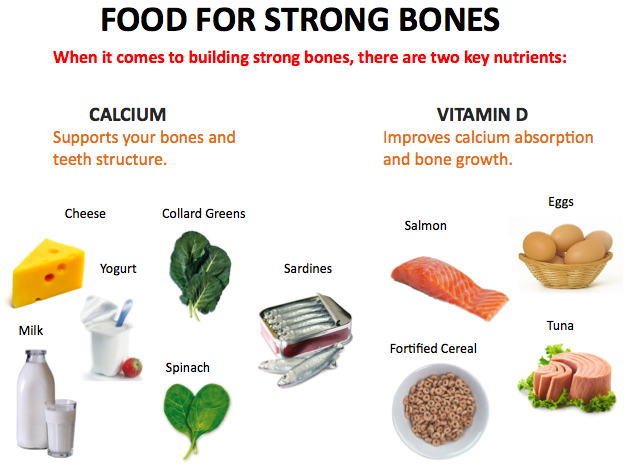 The study also found that strength training also reduces ghrelin production by up to 25%. Do not you like to run? Try yoga. Scientists at the Fred Hutchinson Cancer Research Center found that people who practice yoga have more controlled eating habits. 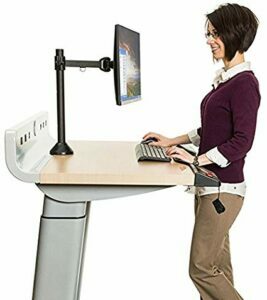 During the work it is advisable to walk, because when you are sitting you are more likely to have more appetite. In fact, researchers at the University of Missouri found inactive people significantly increased their blood sugar levels – a 26% on average, which can make you feel more hungry. When you feel that sensation, try to take a break in the open air or make a visit to a coworker, in this way you will feel better and you will lower the sensation of hunger. The aromas can have a strong effect on the brain and stomach. Research shows that lighting scented candles with mint, banana, green apple, or vanilla can fool the brain into believing it has eaten. The same happens with smelling dark chocolate instead of eating it, which is more effective in reducing the hormone ghrelin. Stress causes the body to produce the hormone cortisol, which is responsible for resistance to leptin. Research shows that sunlight can reduce stress, so finding a bright, sunny space for 10 minutes is a simple way to reduce cravings. A study from the University of Southern Indiana determined that formal dress can make you feel more respected, productive and competent than with less formal dress. 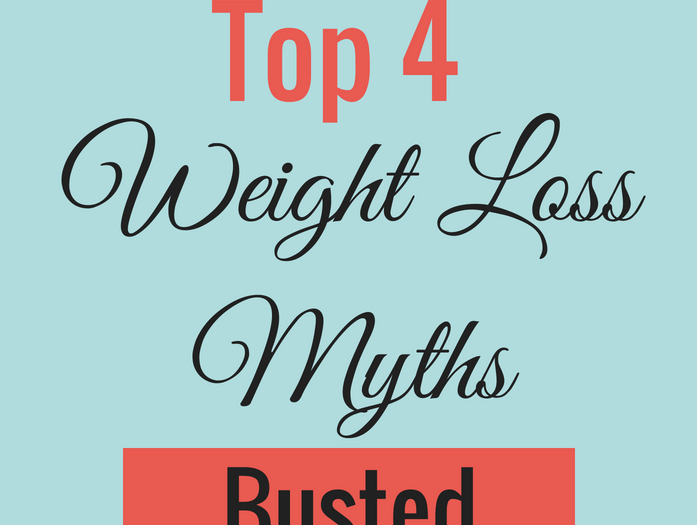 Giving yourself more confidence can translate into improving the results of your diet. 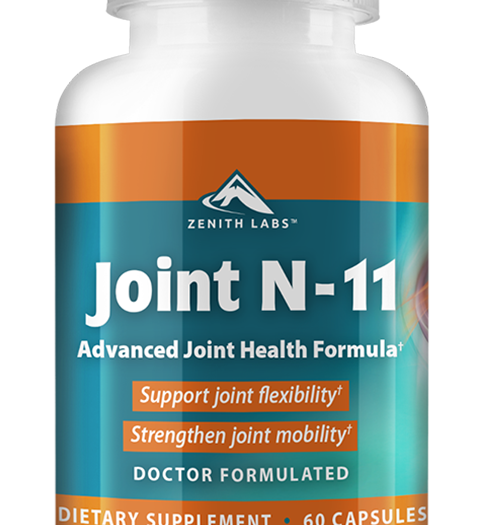 Joint N-11 Review-Natural joint Health Formula! !